Home Daily Price Analysis Can Bitcoin Cash (BCH) Hold Its Ground Above $600? Can Bitcoin Cash (BCH) Hold Its Ground Above $600? This morning, the price of Bitcoin Cash (BCH) was trading in range above $600. A contracting triangle was formed and it had support near $620. The Bitcoin Cash to USD pair faced the threat of a decline below the $620 and even $600 level. Later, the pair started consolidating its losses in range. Before a rise to $650 can happen, the cryptocurrency may face a pullback below $600. 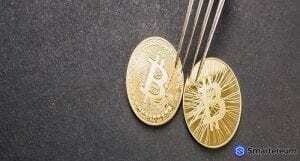 Over the past three traded sessions, the price of Bitcoin Cash has moved sideways below the $650 level. The pair subsequently corrected lower after going as high as $660. The price broke the 50% Fibonacci retracement level of the last rise from $600 to $660. The Bitcoin Cash to USD trading pair fell below the $620 support before a recovery started. The 76.4% Fibonacci retracement level is the last rise from $600 to $660 which was at $615 acted as support. Also, there was a fresh contracting triangle on the hourly chart that formed near the $620 support. If Bitcoin Cash doesn’t stay above the $620 support level, it may keep declining below $600. If it falls below $600 the next support will be at $590 and the 100 hourly SMA. The Bitcoin Cash to USD trading pair is currently trading at $625.83. This indicates a 0.35% fall against the USD and a 0.92% fall against Bitcoin. 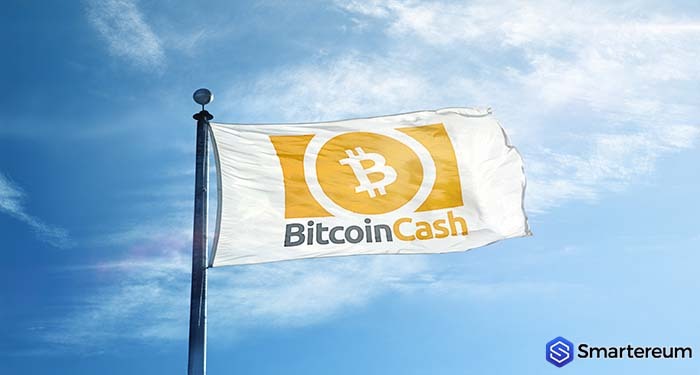 From the technical charts, the price of BCH is firmly supported above $600. Buyers will have to clear the resistance at $650 if they are to push the price to the $660 level. The relative strength index is above 50 and the MACD on the hourly chart is in the bearish zone. The significant resistance is at $650 and the significant support is at $620. The next few days of trading will determine if the price action will change for the better or for worst. The $620 support is crucial.